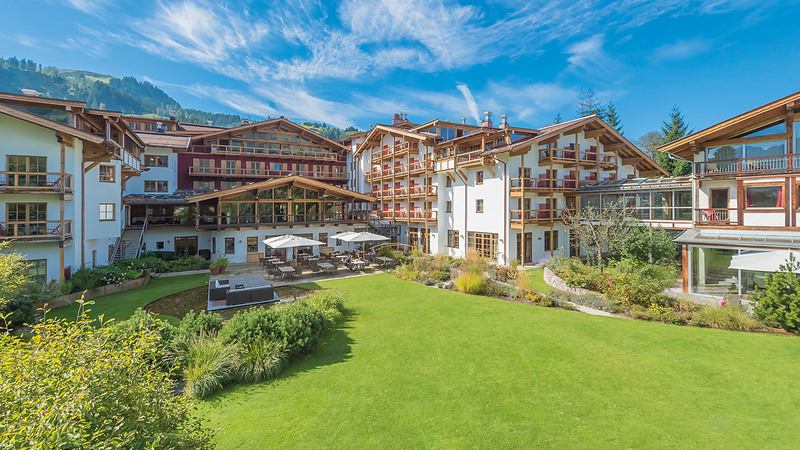 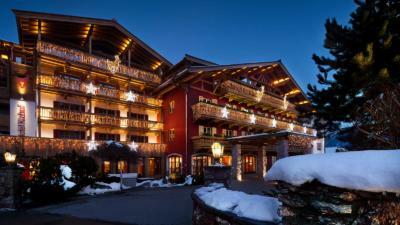 Gourmets will find themselves in seventh heaven at the Hotel Kitzhof, where excellent à la carte dining can be enjoyed. Chef de cuisine, Martin Reiter and his team, pamper diners’ palates with regional, traditional and international specialities. 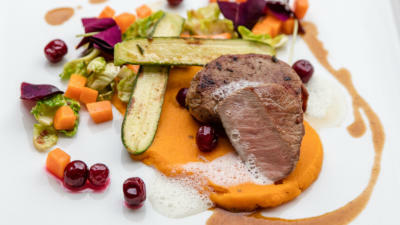 All dishes are lovingly created using predominantly regional products. A sumptuous breakfast buffet is offered in the mornings with regional products and Ruinart champagne, daily changing gourmet meals are served in the ”Weißer Hirsch“ in the evenings. 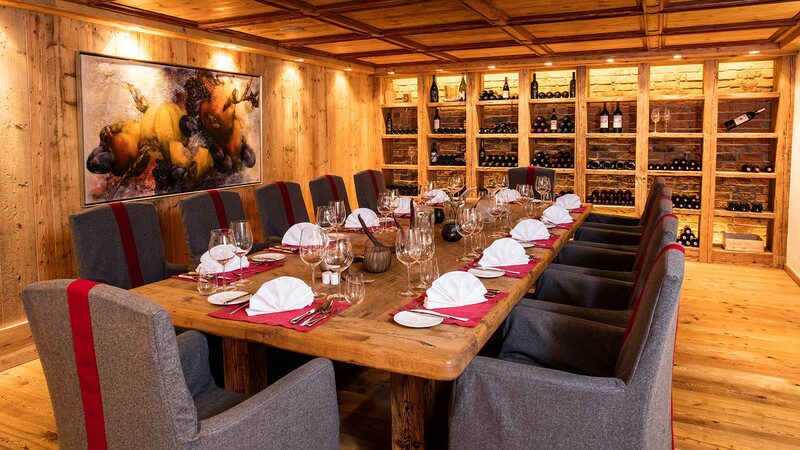 Kitz Alm, Jagdstube and Vinothek are ideal for private dining and fondue evenings. Or how about pleasant after-work drinks in probably the most beautiful lounge in Kitzbühel? 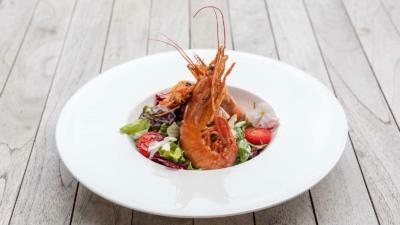 Lunch is served from noon until 02.00 p.m. and dinner from 06.30 p.m. until 10.00 p.m.